With the growing needs of our community, our Board of Governors have a long-term expansion plan. Our expansion will include better accessibility at all entrances and a new elevator inside the building. 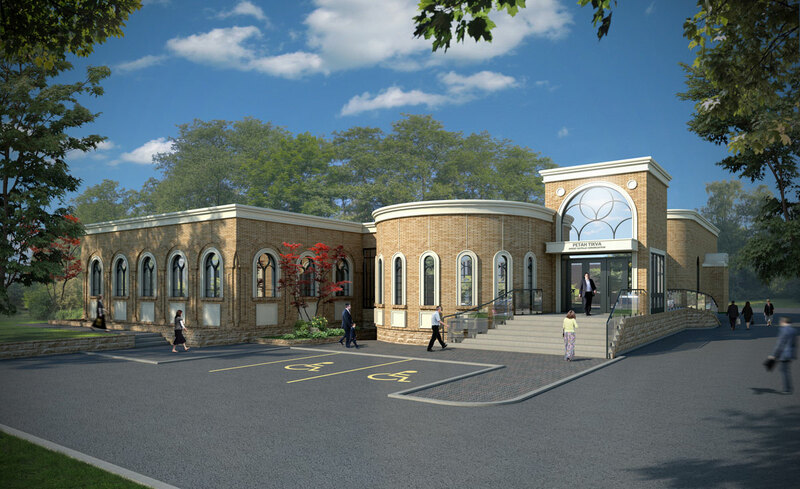 Our vision for the new space will also see a complete renovation of the foyer and a doubling of its size. The banquet hall will also be expanded to accommodate larger functions. In the lower level, we will be adding two classrooms which can function as a daycare during the week and additional designated space for our children on Shabbat & Holidays. The highlight of the expansion will be a new entrance area with an impressive street presence.